Having someone take care of you wouldn't be the worst thing. 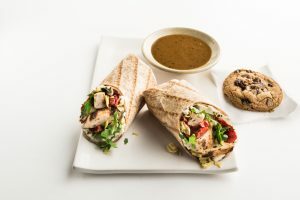 American Airlines heeded customers’ wishes to have a lighter and more healthy menu onboard, and the result didn’t take long. 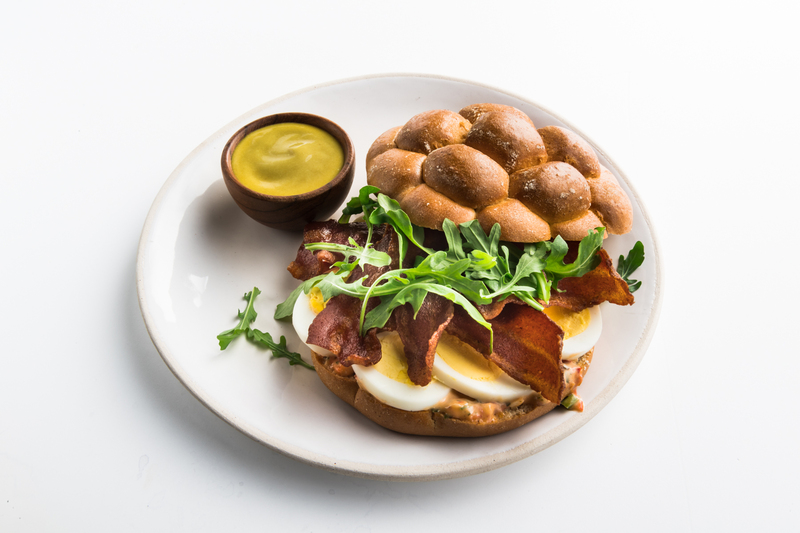 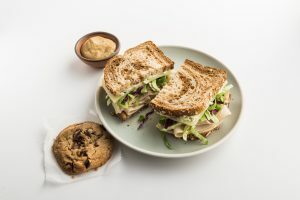 AA has partnered with the fast-casual restaurant group Zoës Kitchen to introduce a brand-new menu that will be available for customers flying in the main cabin. The menu will include options unique to AA as well as signature dishes, such as hummus served with pita bread and veggies. 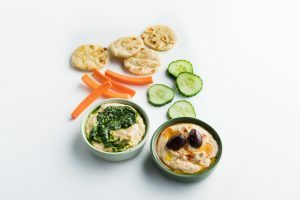 Hummus Duo: Zoë’s signature hummus duo, including their classic flavor topped with Kalamata olives and basil pesto hummus, served with pita bread, cucumber, and carrot. 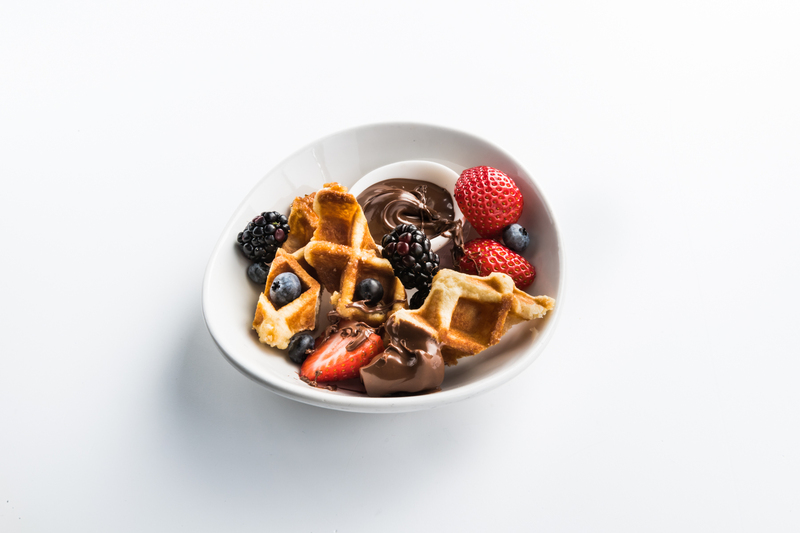 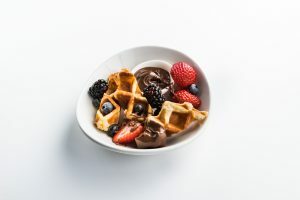 Note that along with the new menu items, the carrier will continue to offer its traditional fare: the signature fruit and cheese plate and breakfast platter. Get a 25% savings on food and drinks purchased in-flight with the Citi® / AAdvantage® card or AAdvantage® Aviator® Mastercard®.